Tone Sculpt and Remove Cellulite and Unwanted Body Fat in as little as 45 mins! 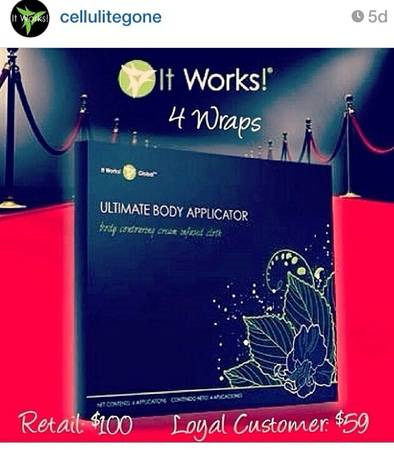 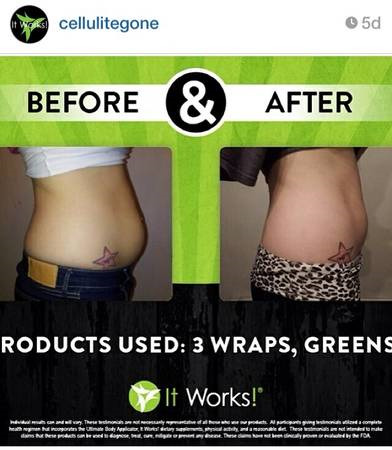 No surgery Necessary with Our Botanical Body Wraps for MORE INFO GO TO CELLULITEGONEWRAP.com and purchase your wrap for only $59 when you sign up as a loyal customer or you can also purchase at retail price $99. 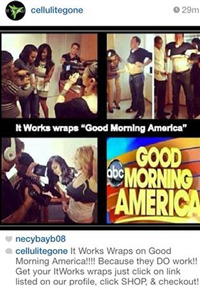 Our Botanical Body wraps have been seen on Good Morning America because it is a effective life changing product ! 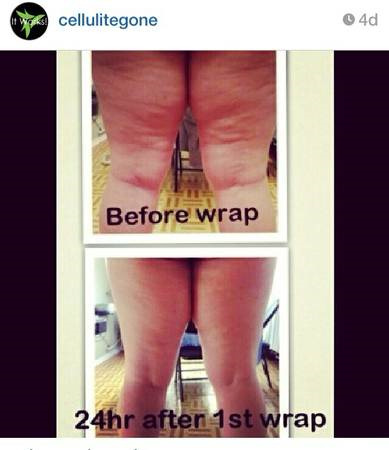 To Purchase or to contact us Go to CELLULITEGONEWRAP.com & Follow us on INSTAGRAM @ CELLULITEGONE.